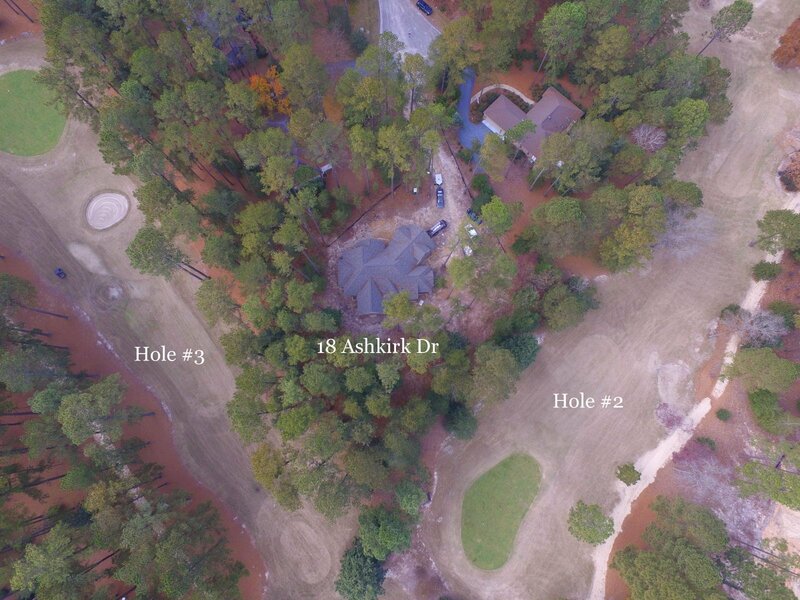 18 Ashkirk is located in one of the areas premier gated communities Pinewild country club. 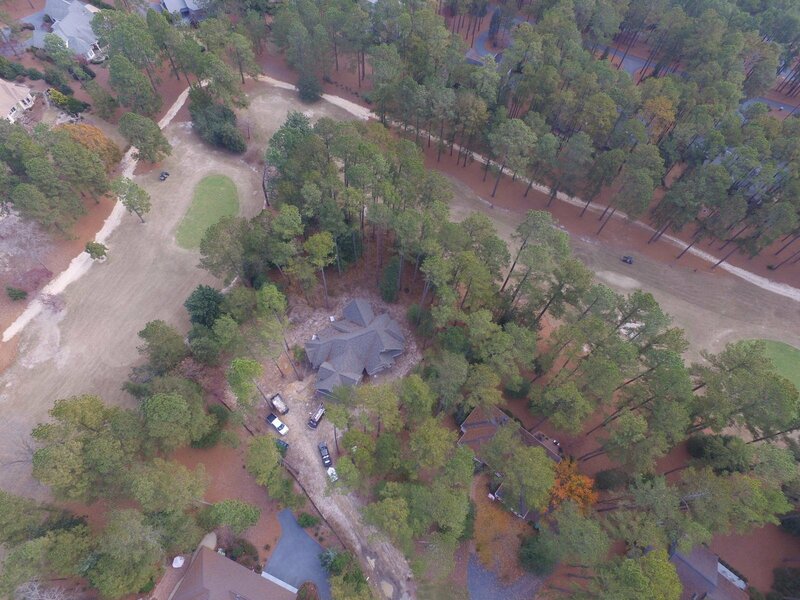 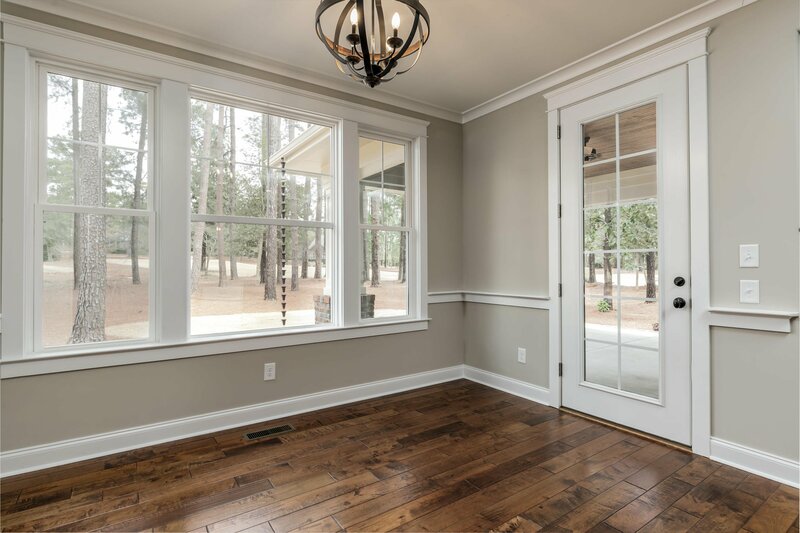 This new construction home offers panoramic views of the Azalea course second green and three tee. 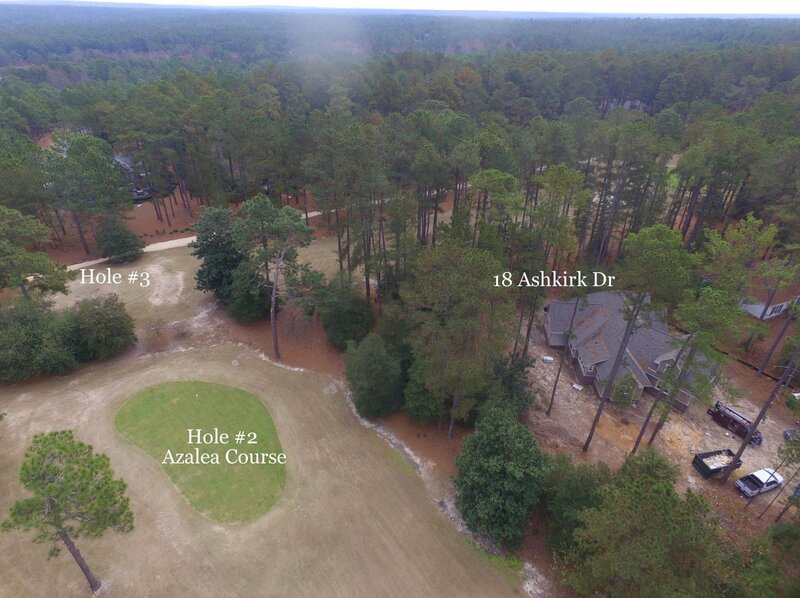 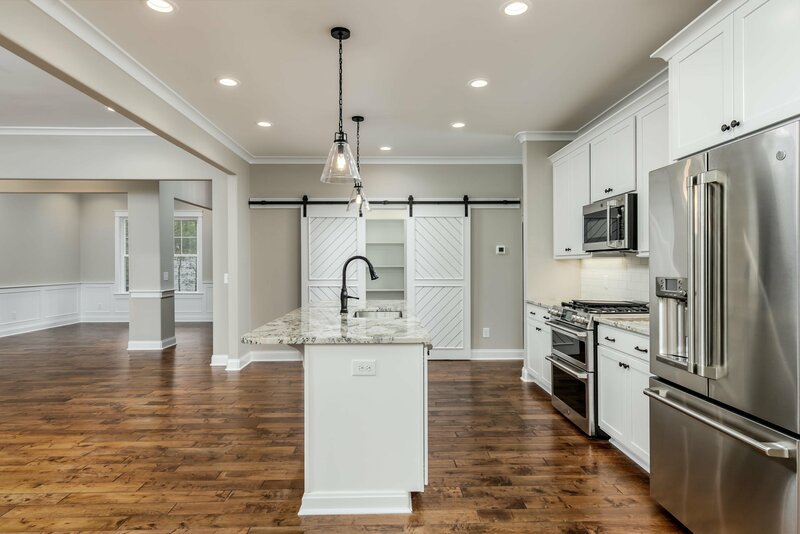 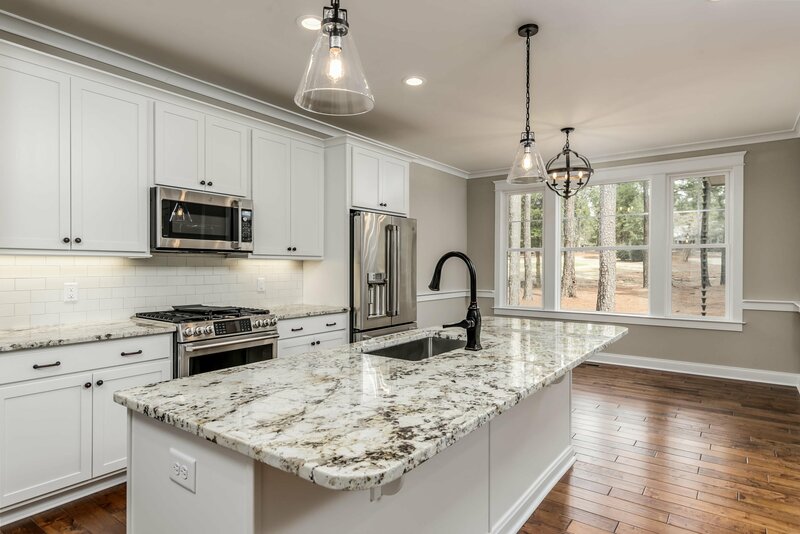 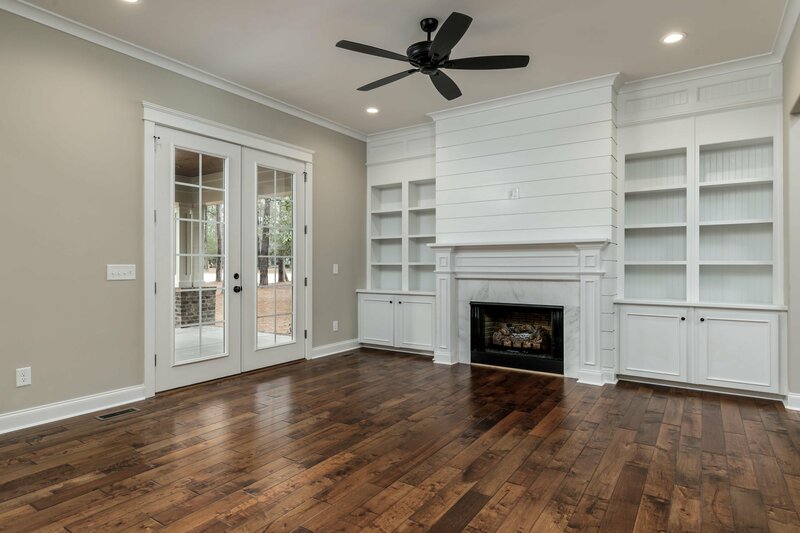 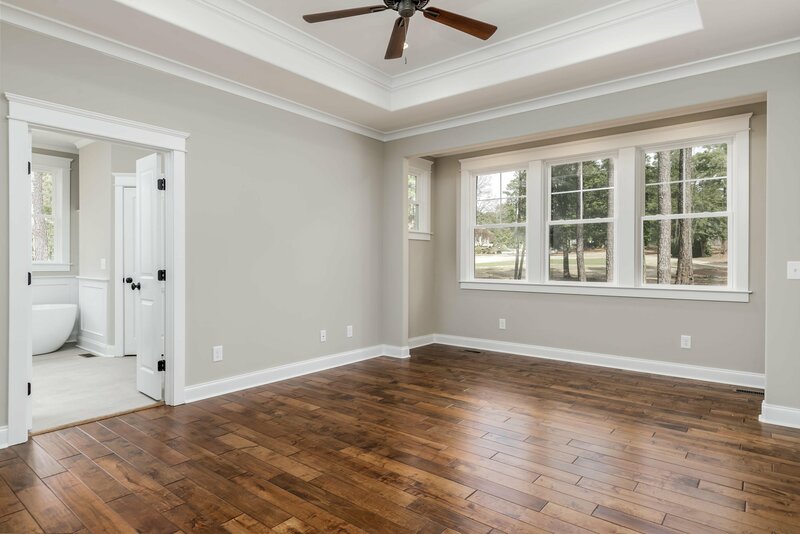 The home is convenient to all of the club amenities such as pool, clubhouse, tennis, 2 championship golf courses (Holly and the Magnolia) along with an expansive practice facility and three practice holes. 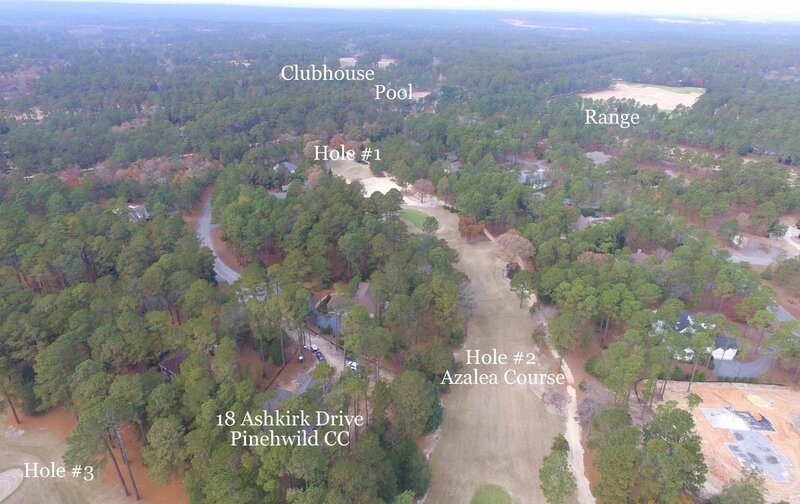 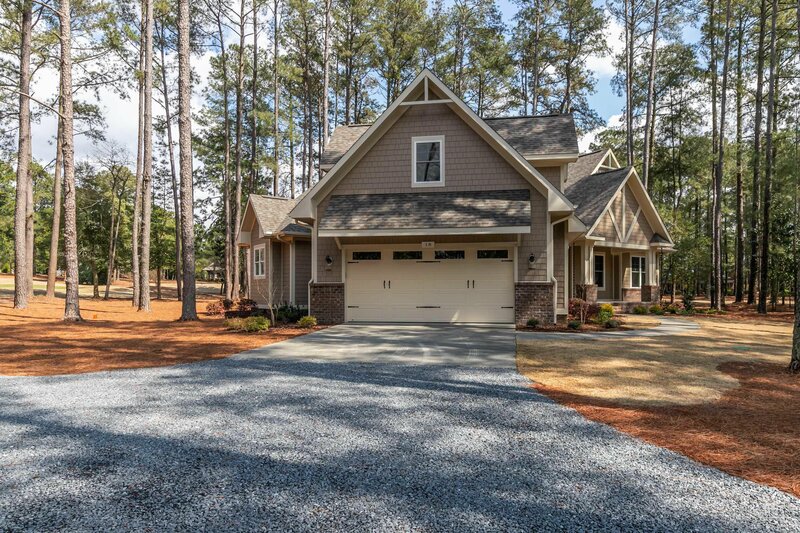 Pinewild also offers three gates for easy access in and out and is only minutes from the Village of Pinehurst. 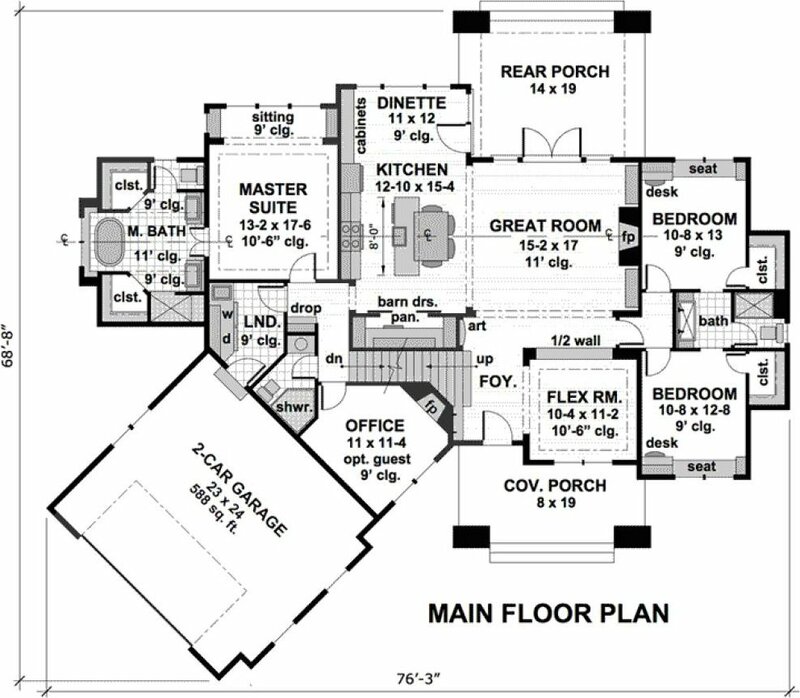 The Master bedroom, 2 other bedrooms, office, livingroom, dining and outside living area are all on the main level. 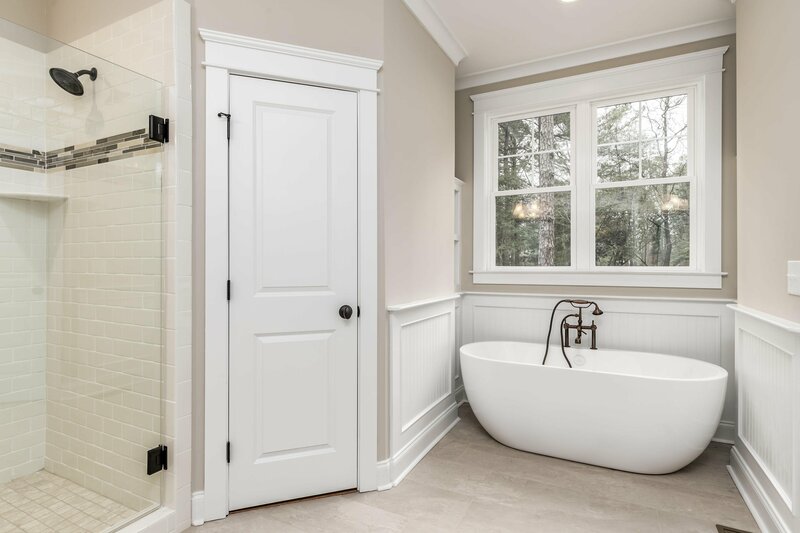 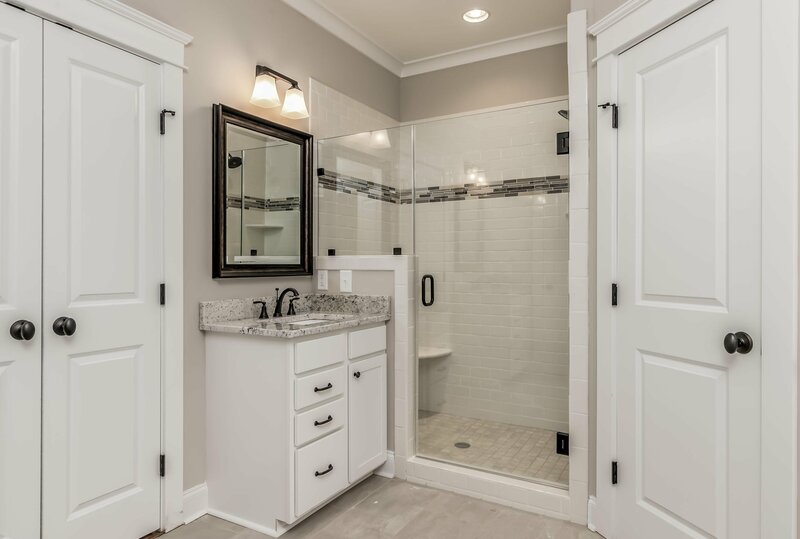 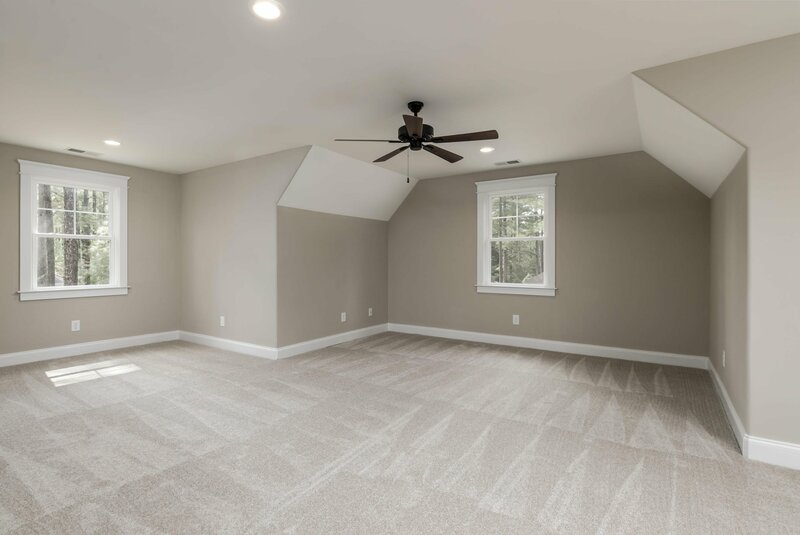 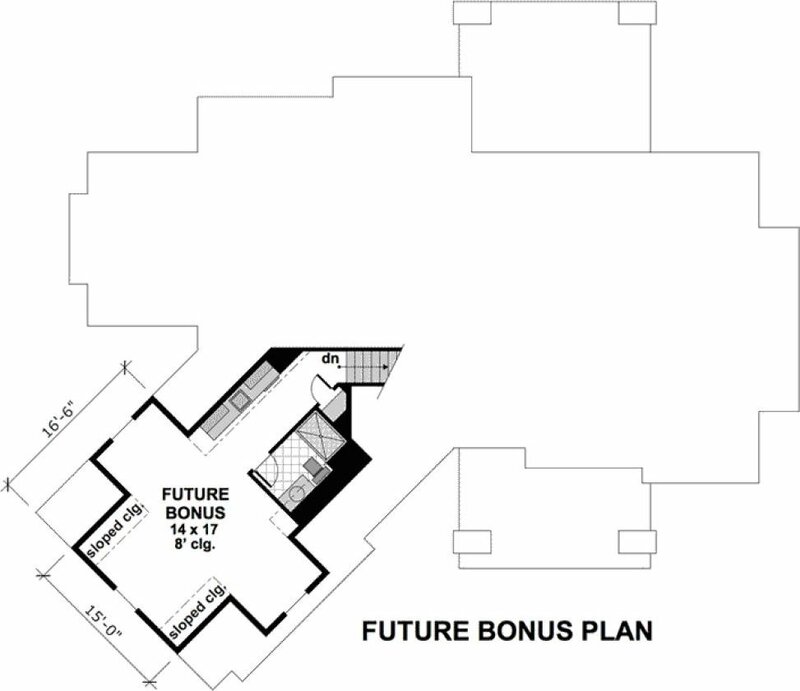 The bonus room over the garage has a private bathroom and storage area. 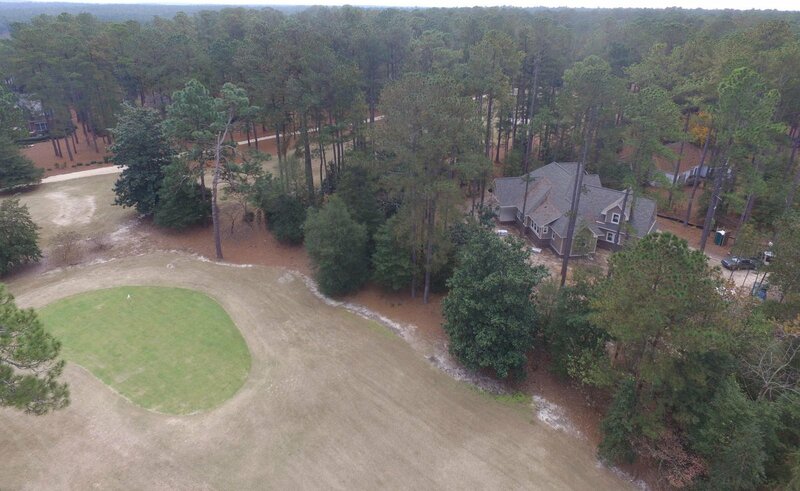 The home also comes with a transferable membership to Pinewild CC. 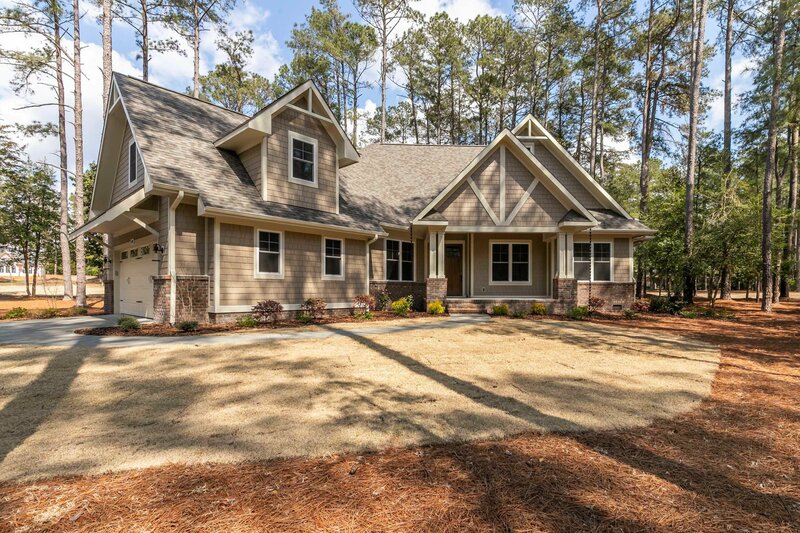 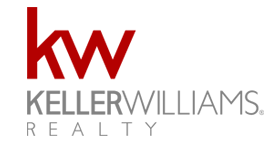 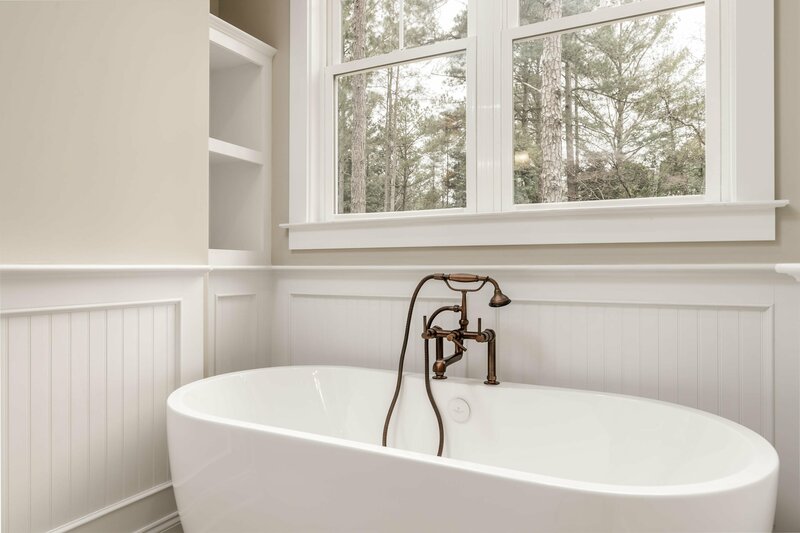 Listing courtesy of Better Homes and Gardens Real Estate Lifestyle Property Partners. 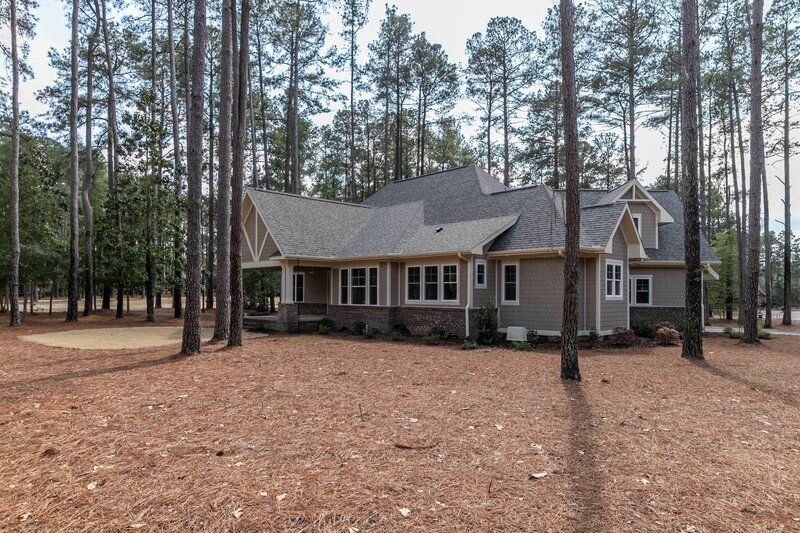 Selling Office: Coldwell Banker Advantage-Southern Pines.